Democratic presidential hopeful Pete Buttigieg spoke at a campaign rally in Columbia, South Carolina on Saturday. In 2015, the Supreme Court, in a 5-4 decision, found that gay and lesbian couples have a constitutional right to marry. The ruling effectively struck down state laws and constitutional amendments limiting marriage to heterosexual couples. 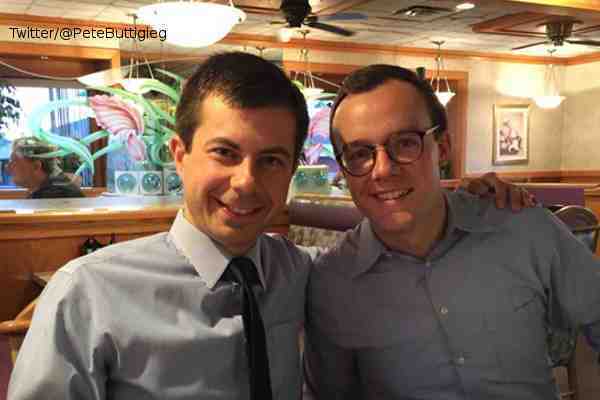 Buttigieg and Glezman married last year. He said that this was an example of what's at stake in the upcoming presidential election.